The New York Times and Wall Street Journal paywalls work because they have information that people value, he said. But if you’re a medium-sized news organization in a regular mass market, you’re going to lose people. He noted the Boston Globe has seen only four per cent of its readers signing up to online subscriptions. While traditional news organizations like his former employer The Globe and Mail put up paywalls, there are new emerging sources of online information. 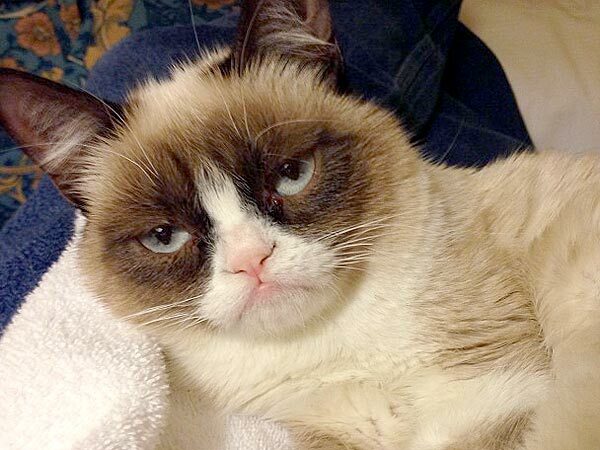 Grumpy cat has landed a movie deal. Standing in front of a slide of grumpy cat, Ingram spoke about Gawker, Buzzfeed and Huffington Post as examples of online information sources. They looked inconsequential when they showed up, but these are becoming the new media entities, he said. Bloggers who write as a hobby can provide as much information as a traditional journalist, Ingram said. He noted Brown Moses, an unemployed British accountant whose evaluation of YouTube footage from Syria has made him a weapons expert in Arab uprisings – from his London apartment. All these sources of news are why there has never been a better time to be a news consumer. “There has never been a better time to be a reader, with so much information. However, if you enjoy sleeping – there has never been a worse time for that,” he added. Ingram spoke social media allows people to distribute information. He’s a big fan of NPR’s Andy Carvin, who used Twitter to aggregate information from Arab Spring uprisings and the Newton shooting in real time. “Carvin calls this a ‘random act of journalism’: people who are not journalists, but who act as journalists… Journalists are rarely on the scene of news events unless it happens in the newsroom,” he said. Reddit and Twitter have their flaws, as the misinformation from Boston shows, but they allow for fact-checking in real time, he added. The chaos and confusion about information was always there, he said. It was in the newsroom, and didn’t make it into the finished product. Social media also offers immediate reader feedback, he said. He hears immediately if someone disagrees with him, or thinks he’s hit the nail on the head. People want information in real time, but they also want correct information, Ingram said. They will seek it out from trusted sources. But because there is so much information out there, the journalist’s role as curator is more important than ever. Trust is no longer held by a large traditional news organizations. “Trust is hard, it used to attach itself to entities like CBC, CNN, The Globe. Now it adheres to individuals, because you can form a relationship with them,” he said. Who to trust changes from person to person, he added. He noted his kids “are willing to dial down the trust, if they like the info.” He realized this when his teen daughter told him that Perez Hilton was her trusted source. 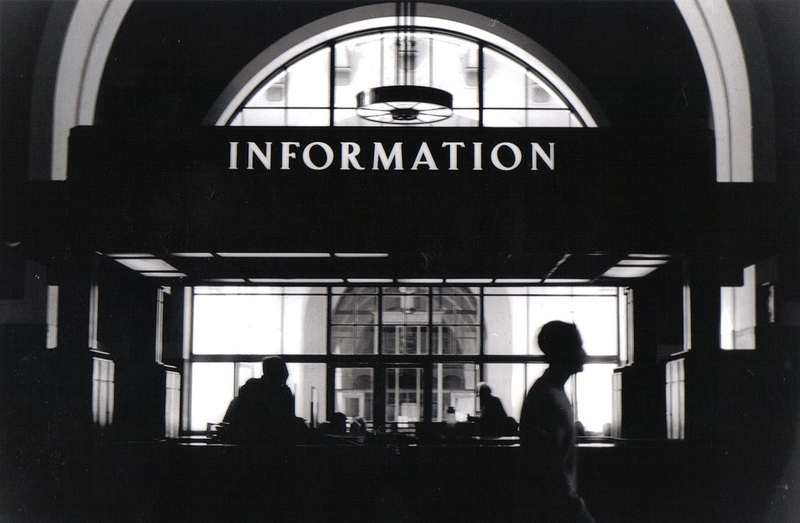 Another role for journalists – and news organizations – is as a curator of information. However, there are sites like Buzzfeed which are making money by ripping other people off.